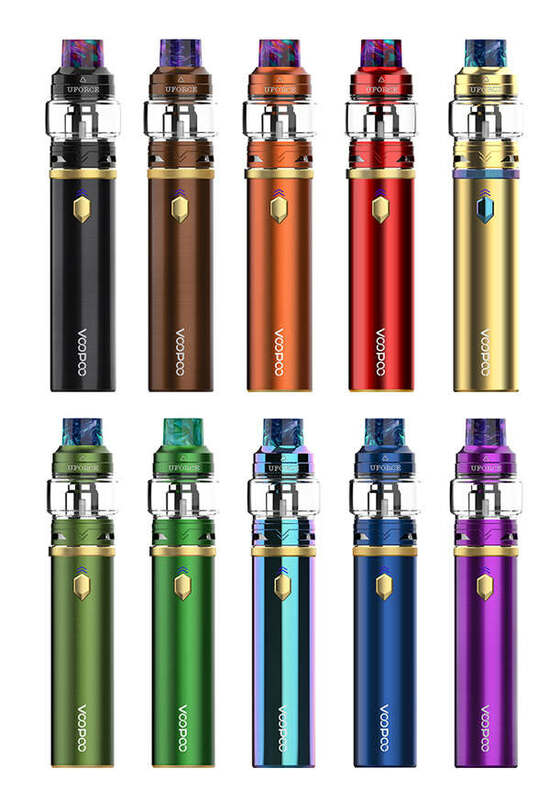 VooPoo Caliber 110w Starter Kit is an amazing kit that achieves harmony between large clouds and great flavor. 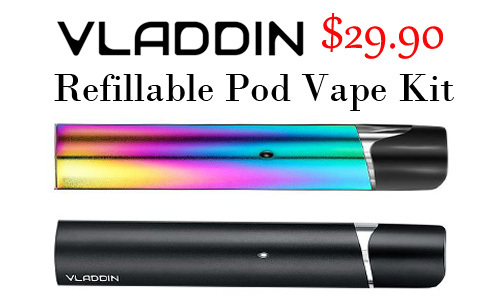 Caliber's design follows Voopoo's rule of minimalism and ergonomics. 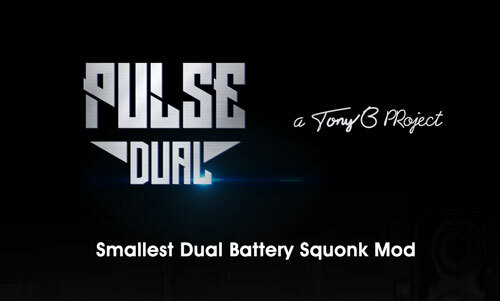 Functionality, Caliber carries an 110w output to realize the best flavor with its portable design. 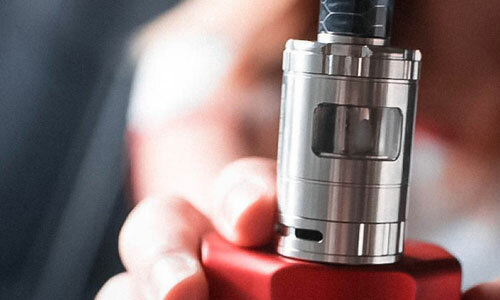 Combined with the Uforce tank, this kit shows the harmony between cloud and flavor. 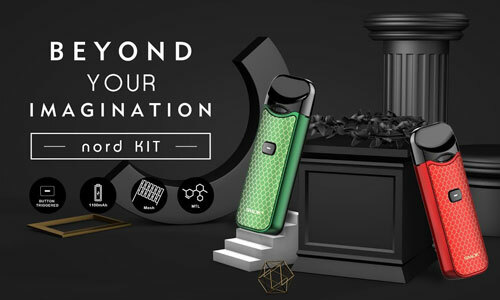 VooPoo Caliber Starter Kit is a new design, which is powered by a built-in 3000mAh battery with a strong and durable life and the maximum output can fire up to 110W to realize the best flavor with its compact design, and offers you over 200 puffs of vaping on a single full charge. 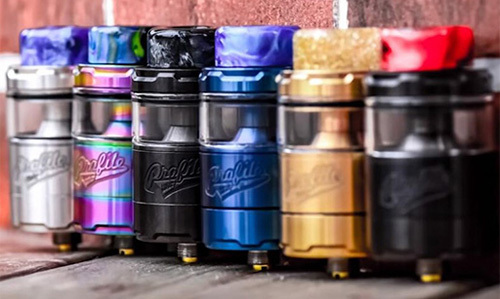 VOOPOO Caliber adopts the colorful metal and geometrical lines makes more attractive. 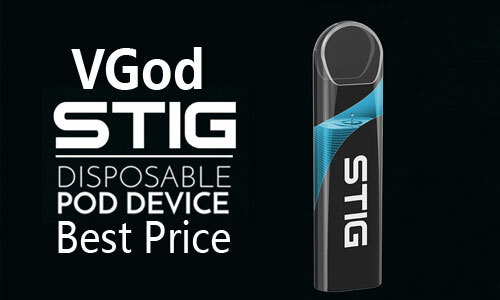 This glossy stick has gold-plating badge button, arrow LED lights and decorative gold-plating design with star patterns, luxury and superior. 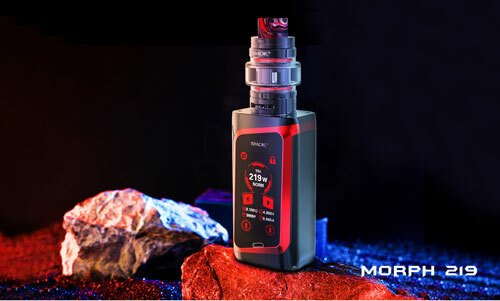 What's more, Caliber is powered by GENE.Fan chip, it takes pride in its 10ms firing speed without delay and 32-digits advanced technology, offering you stable and powerful vaping. There are 6 Security Protections it offered: Overtime Protection, Over-temperature Protection, Output over-current protection, Overcharge protection, Over-discharge protection, Short-circuit Protection. 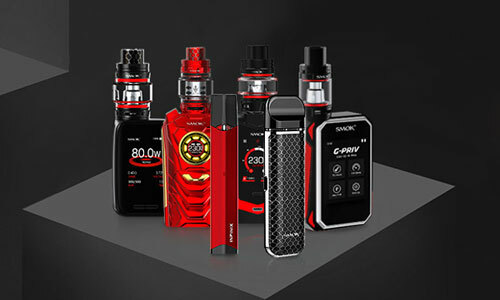 In terms of the tank, UFORCE Tank with 5ml e juice capacity by bubble glass tube to ensure your long lasting vaping and package includes a normal glass tube has 3.5ml capacity for you option. 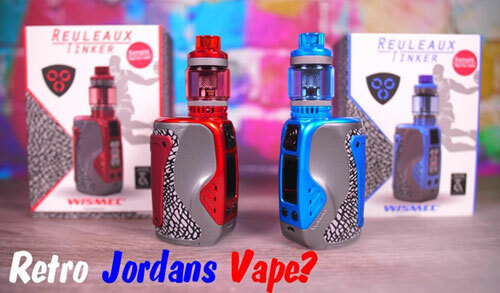 The difference with the ordinary tank is shortening the distance to evacuate the heat and design the best airflow structure to make vapors enjoy big cloud without over-heating. 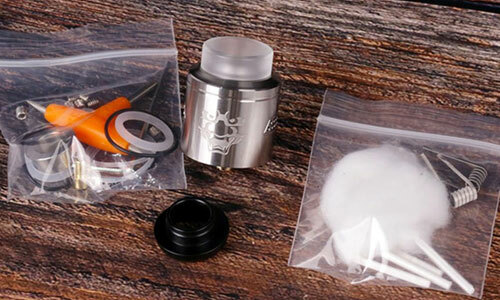 There are 2 types of UFORCE coil including UFORCE U4(Quadruple,0.23Ohm, Best Range:60-80w) is built for flavor while UFORCE U6(Sextuple Coils, 0.15Ohm, Best Range:80-90w) is for greater power and bigger cloud. 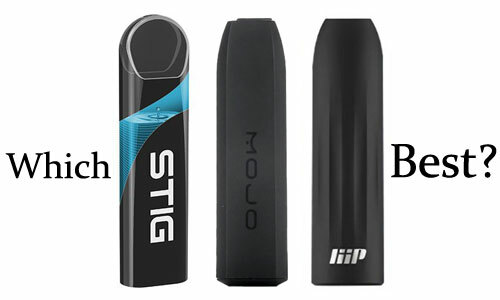 3 adjustable air vents allow vapors to customize their favorite flavors. 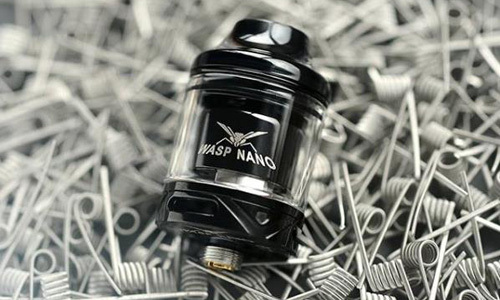 The precise structure and craftmanship guarantee even air in from 3 flows, bringing smooth flavor to vapors. 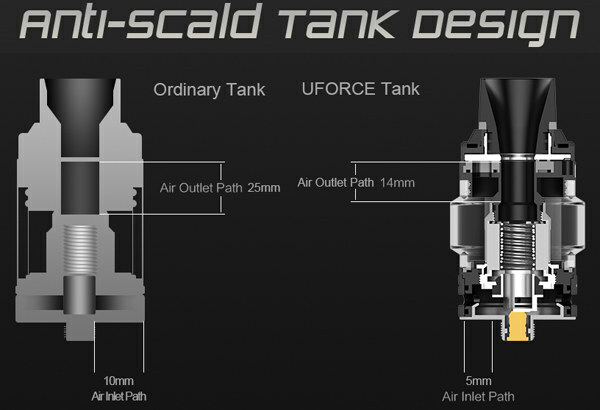 Anti-Scald Tank Design: Voopoo's engineers did numerous calculations for Uforce tank, only to find the best structure in letting in the air and shortening the distance to evacuate the heat. 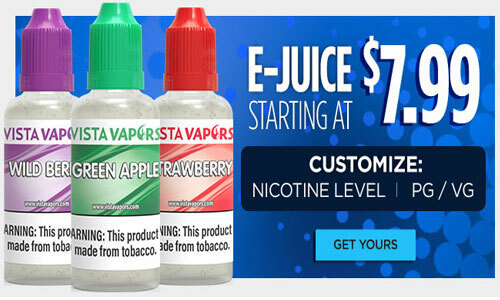 Therefore, vapors can enjoy big cloud without over-heating. P.S. 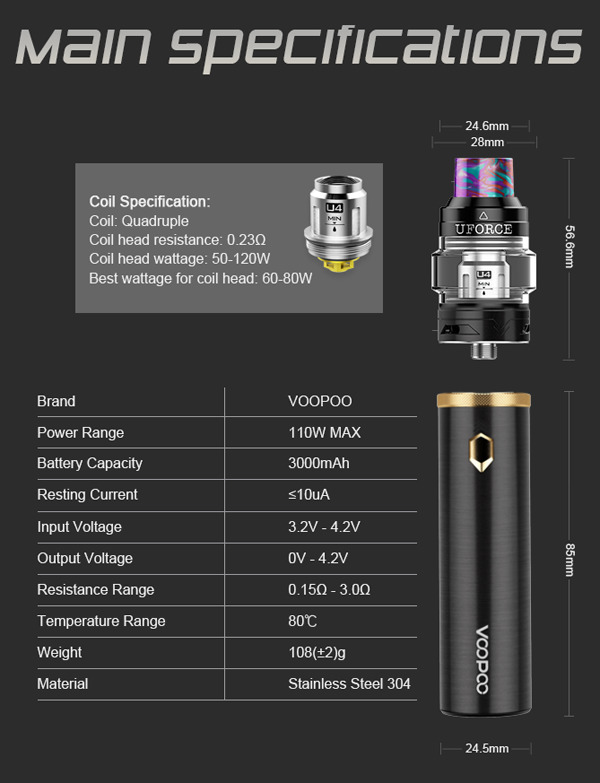 Voopoo Caliber is similar with Nunchaku(Just click: Uwell Nunchaku Kit to get more info about it).